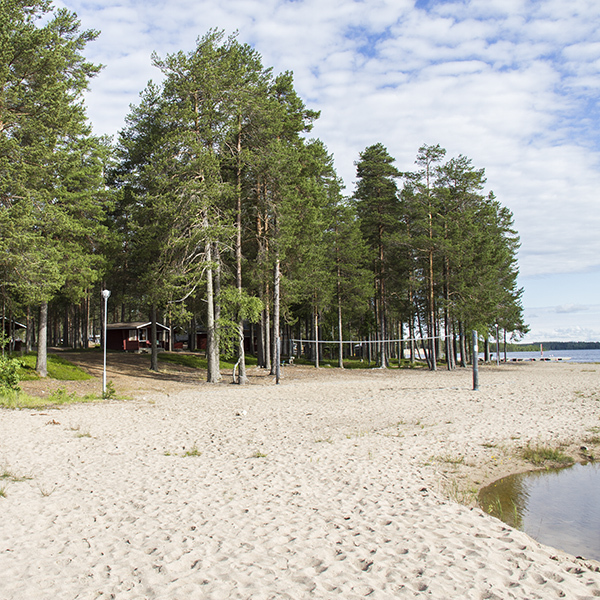 Camping Vonkka is in a beautiful location in Hyrynsalmi. Come and spend a nice holiday by yourself, with another person, as a group or with your family! 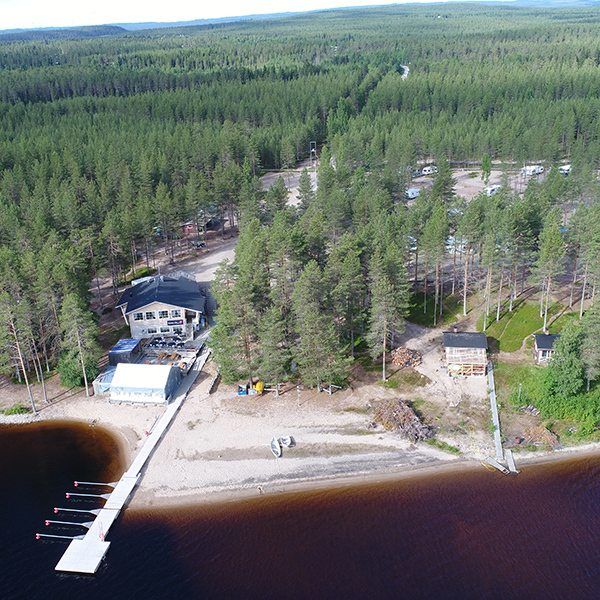 Camping Vonkka is a diverse camp site in Hyrynsalmi in Kainuu, only 3 kilometres from national road 5. You’ll have a comfortable stay with us, just as well with a caravan or car as with a tent. There are also rental chalets of various sizes in the area, for example options for two people or for a small group. Read more about our diverse services! We organise many types of events. On the dance restaurant side, you can enjoy live music or karaoke. 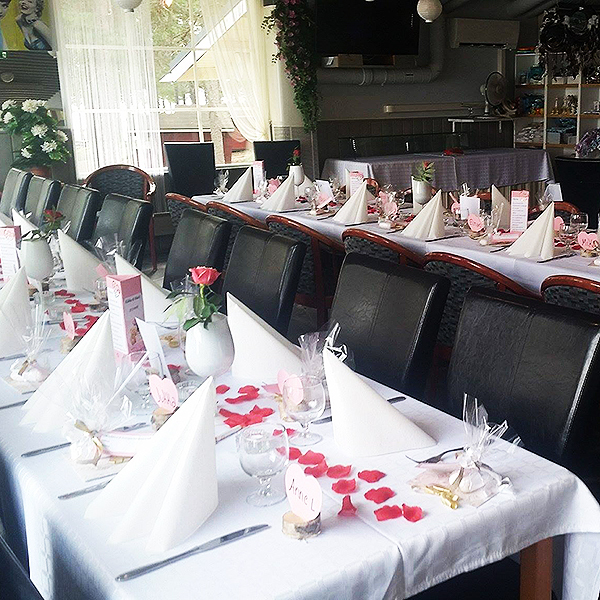 With us, you can also easily organize a birthday party, a work well-being day or a stag or hen night, just to name a few. Read more about the activities!